Pleasant Hill Cemetery is a Friend's (Quaker) Cemetery associated with the Pleasant Hill Monthly Meeting. The first recorded burial is in 1859, with the last known burial being in 1890. 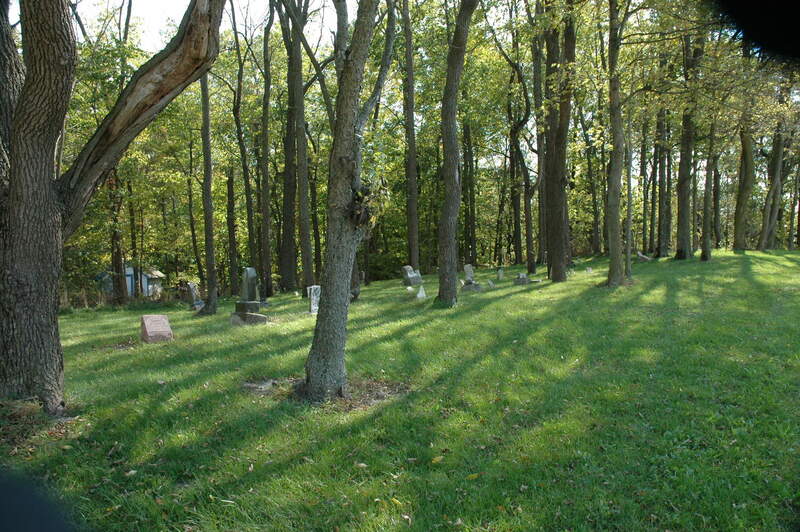 As often is the case, there may be many unmarked graves.